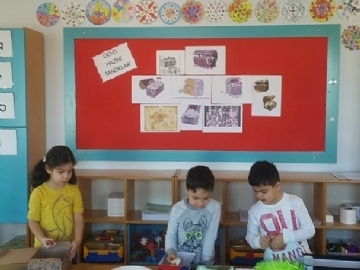 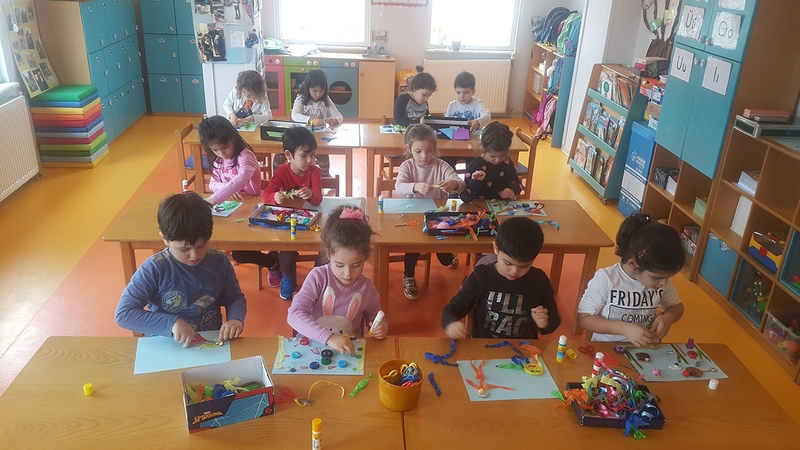 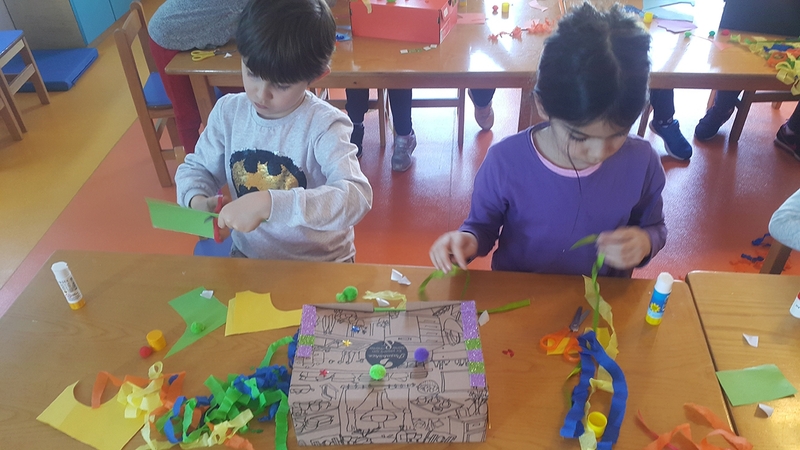 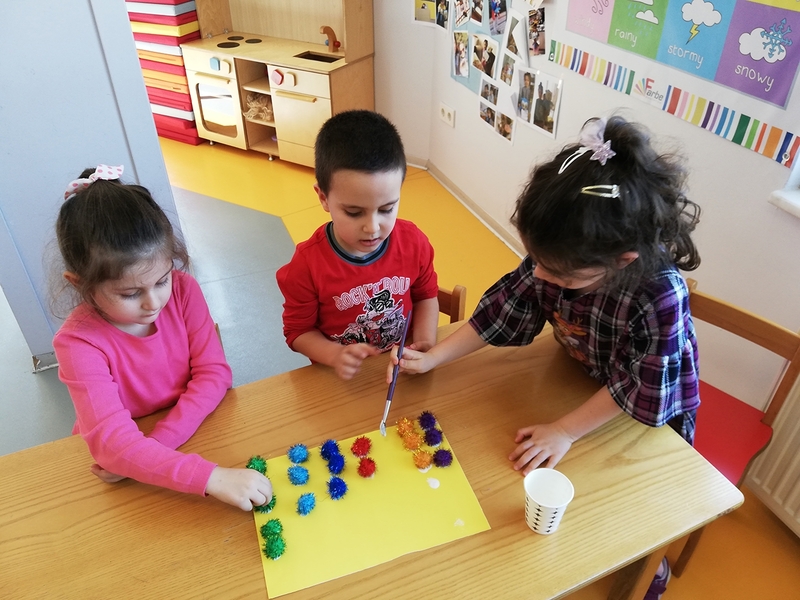 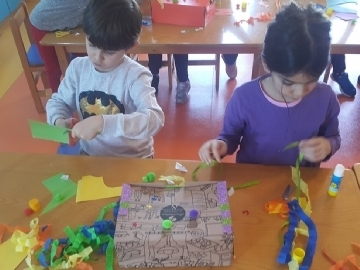 In March,Çevre prep students worked on GEMS program “Treasure Boxes”. 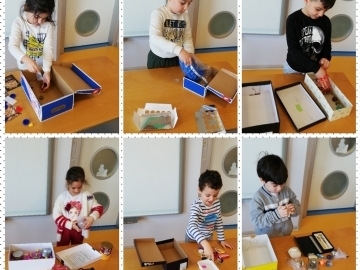 To enhance the children's sense of curiosityt,they did science and mathematics activities with treasure boxes. 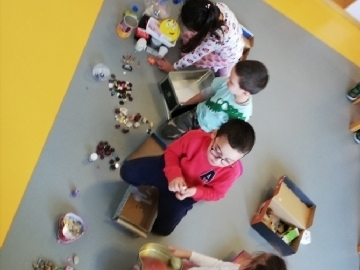 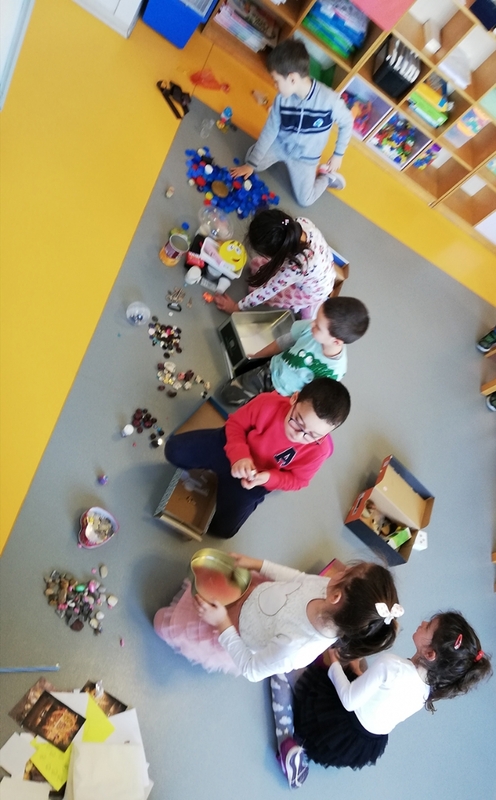 We examined the materials collected by our students, with their families for the treasure boxes and talked about them. 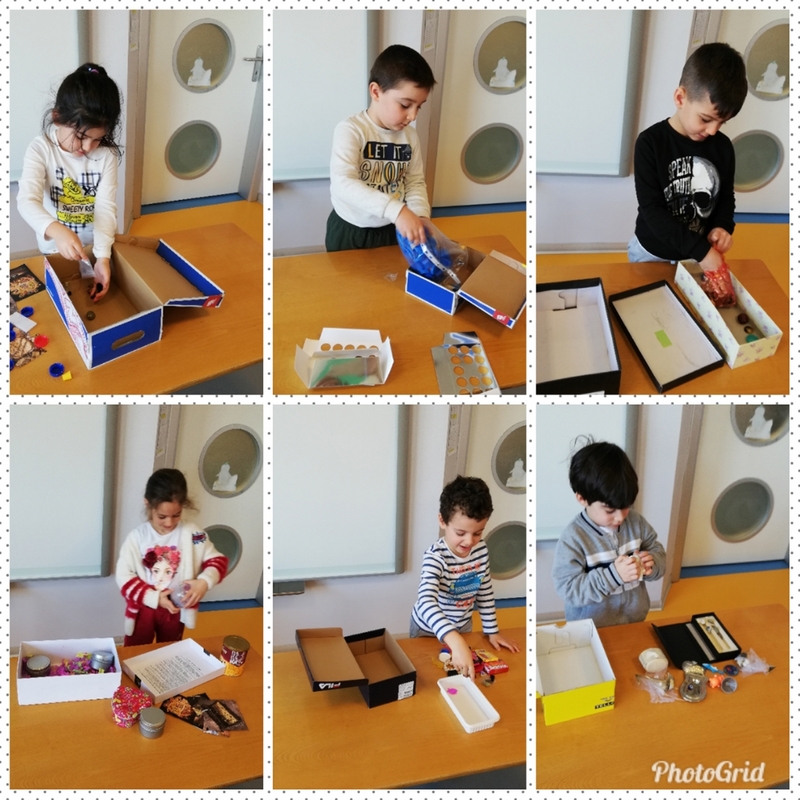 We grouped the materials in the treasure boxes, created graphs according to their characteristics, and made addition and subtraction studies. 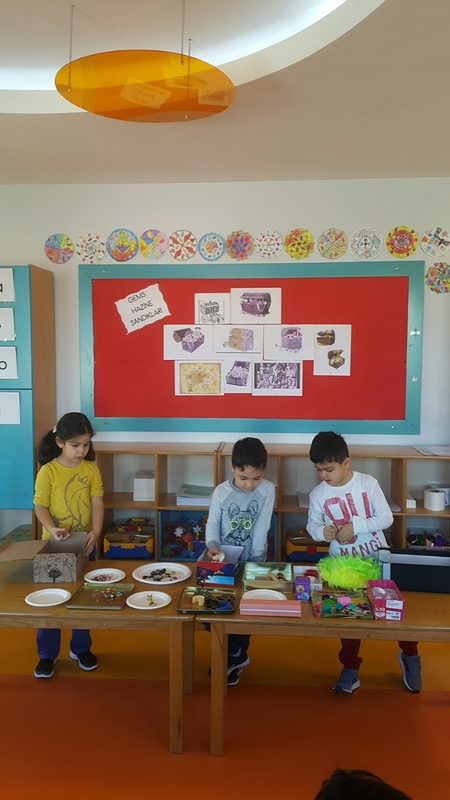 We designed our treasure boxes by using many materials. 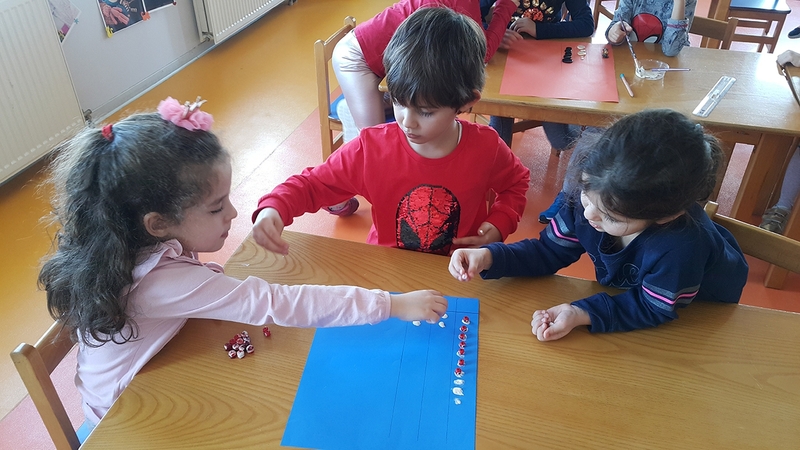 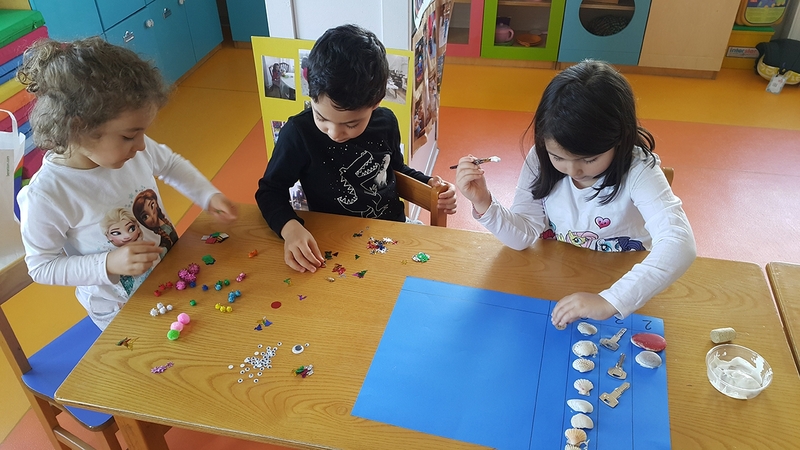 While our GEMS practices have contributed to the development of our students as environmentally conscious individuals, they also enabled them to carry out activities that would support science-math skills in all development areas.